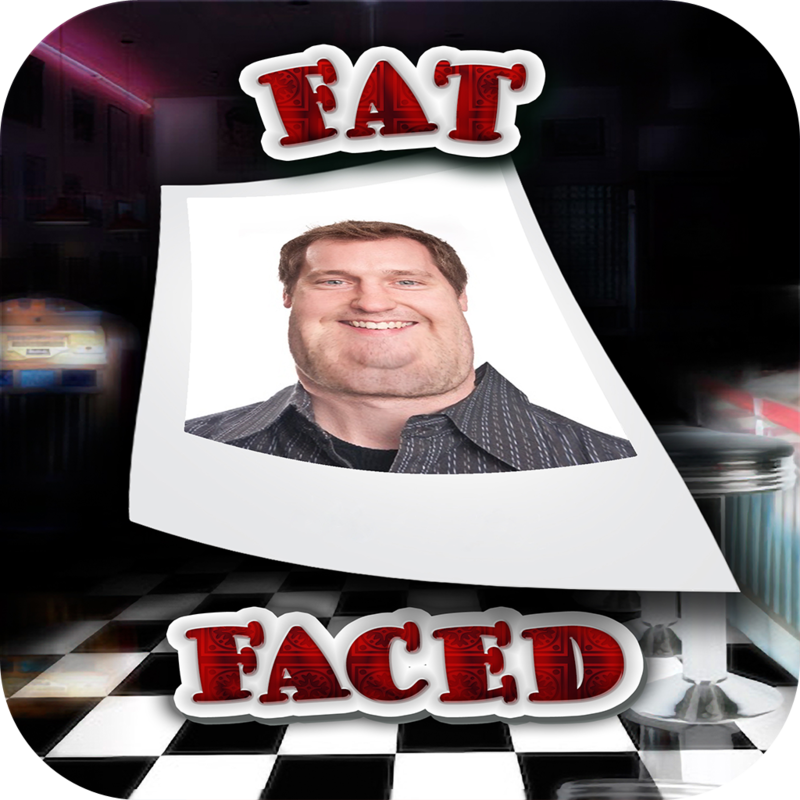 FatFaced – Turn yourself Fat using your iPhone / iPod Touch or iPad and see what you look like! 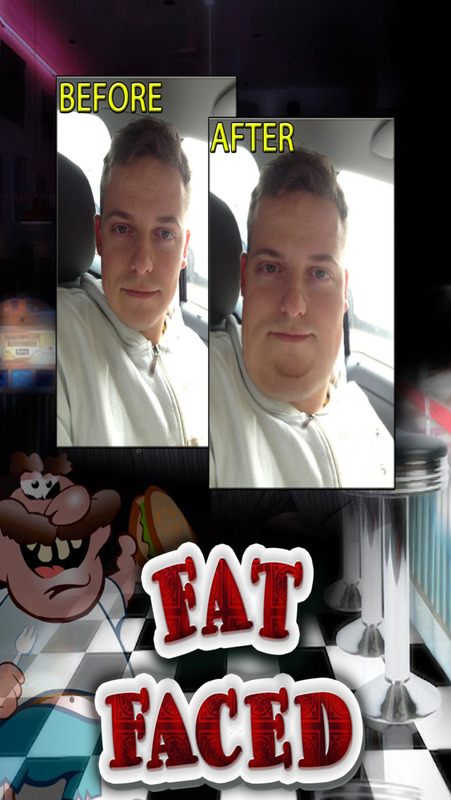 Watch – as your photograph transforms you into a Fat face! Take your own photos or choose from your existing photo library – the choice is yours! Why not share your photographs using the inbuilt Facebook, Twitter & Email function! Or save them to show your friends via Picture Text Messaging! Whatever you choose, have fun and enjoy FatFaced! Remember… No extra meals needed to use this app!